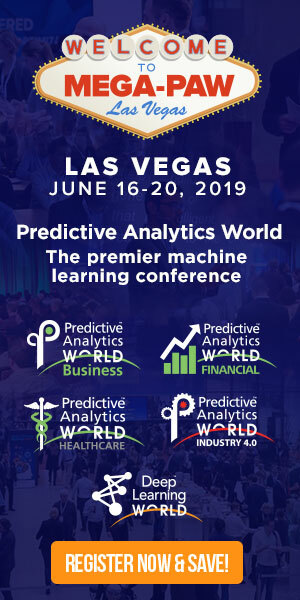 Receive a discount code for you to post on your website that will give your readers 15% off the price of registration to our Predictive Analytics World Conferences. The Predictive Talent Analytics Forum is the only LinkedIn group dedicated to the emerging field of predictive talent analytics. Join this forum to engage in discussions, events, news and thought leadership related to applying predictive analytics to solve complex workforce challenges like employee flight risk and performance. Join today.